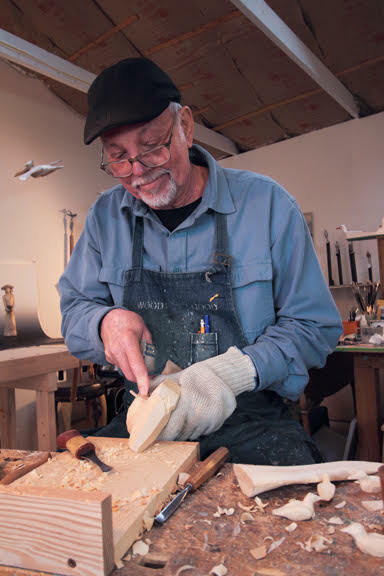 Join Waterstone Gallery for an artist demonstration with Greg Wilbur (hammered metal), Shawn Demarest (oil painting) and Stan Peterson (wood sculpture). The gallery will be divided into front, middle and back, with a work station set up for each artist. The demonstrations will occur from 11:00 am - 12:15 pm, and visitors are free to mingle and ask questions.